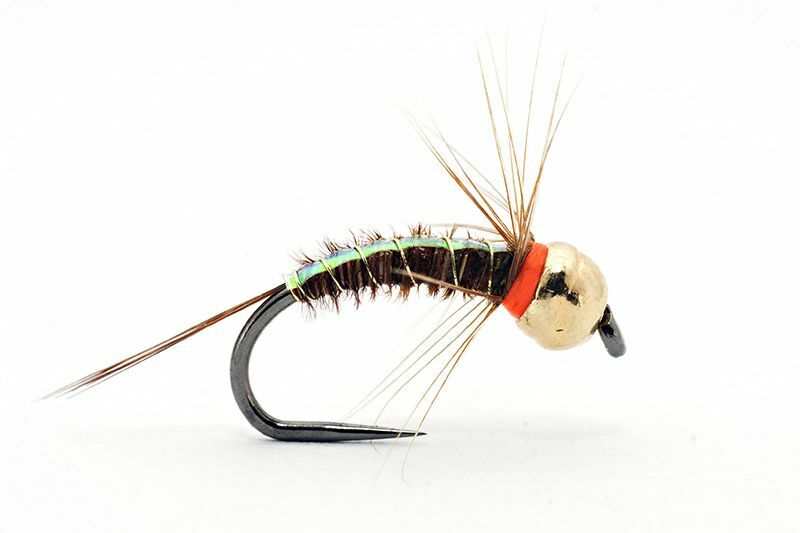 The Polish nymph is a perfect searching type of nymph, a PT variant tied for dark and fast flowing rivers. The nymph can be used from Summer time till to the end of Autumn. It works for grayling and trout in the same time and we used to fish it in the strong currents. Just one turn of rooster hackle ( indian, Transylvanian or genetic ). If you use genetic – which is too dense, just strip one side.